You don’t have to drop sick amounts of cash to experience face-melting acceleration. Motorcycles by nature are quick, partly because they’re lightweight and compact. And the fastest motorcycle 0-60 mph times are quite impressive. If you aren’t afraid of straddling a powerful machine, instead of climbing in one, you can spank a supercar for well under the price of a Honda Civic Type R.
To qualify for this list, a motorcycle must be street legal. That throws out crazy experimental bikes, or custom built motorcycles. All 0-60 mph times are based on different tests. In other words, actual results vary based on the skill of the rider. 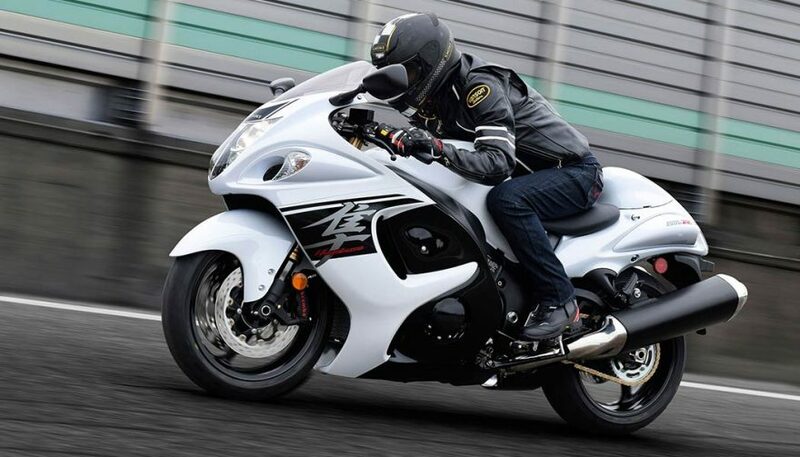 The EBR 1190RX has one of the fastest motorcycle 0-60 mph times, at just 2.6 seconds. It packs an 11190cc 72-degree V-twin four-stroke engine. That’s good enough for 185 horsepower and 101.6 lb-ft of torque. Liquid cooling keeps everything running smooth when you really push the throttle. An aluminum frame helps with the 419-pound dry weight, and the lightning acceleration. 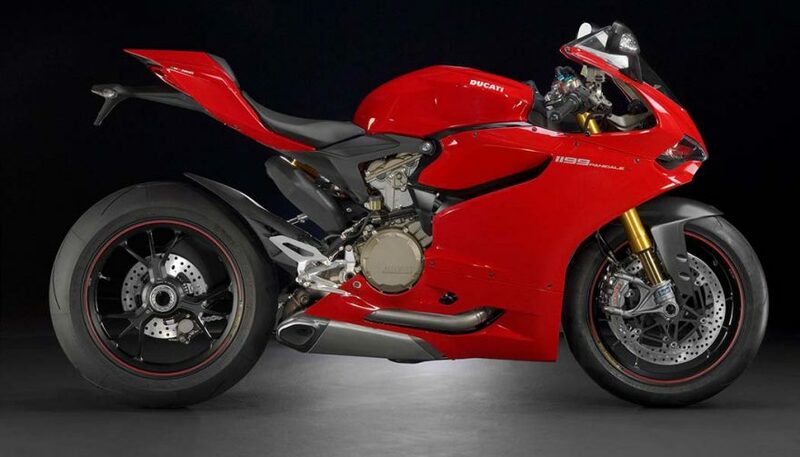 The storied Italian brand makes this list with the 1199 Panigale. It moves from 0-60 in 2.6 seconds as well, helping it squeak into this list. At its heart is a Superquadro twin-cylinder engine, which really pushes the envelope with 195 horsepower and 98.1 lb-ft of torque. 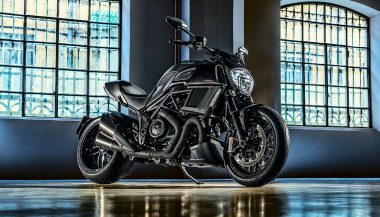 Ducati designed it with an over-square bore and stroke ratio. 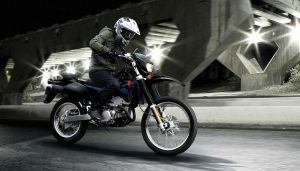 Riding modes let you tone things down if you’re inexperienced, or if you just don’t want to make a mistake in traffic. 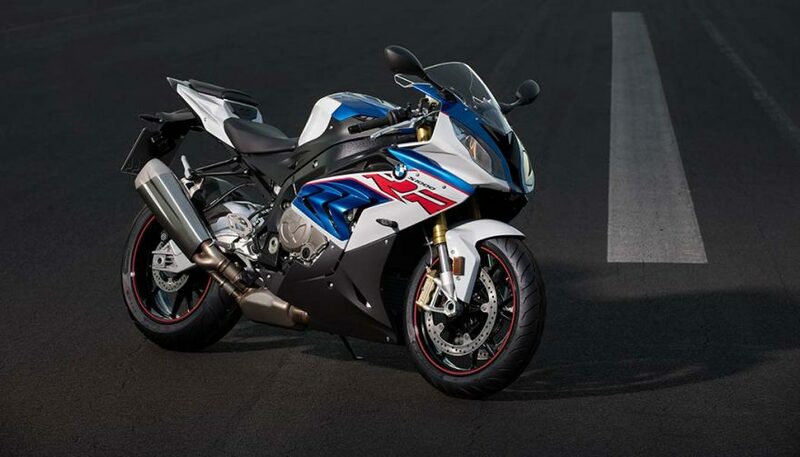 Also coming in at 2.6 seconds, the BMW S1000RR will run circles around any car wearing the same badge. It was originally designed for the 2009 Superbike World Championship, which explains why the thing is so quick. Dry weight comes in at 403 pounds, while the 999cc engine produces 199 horsepower. Are you surprised to see a Honda on this list? 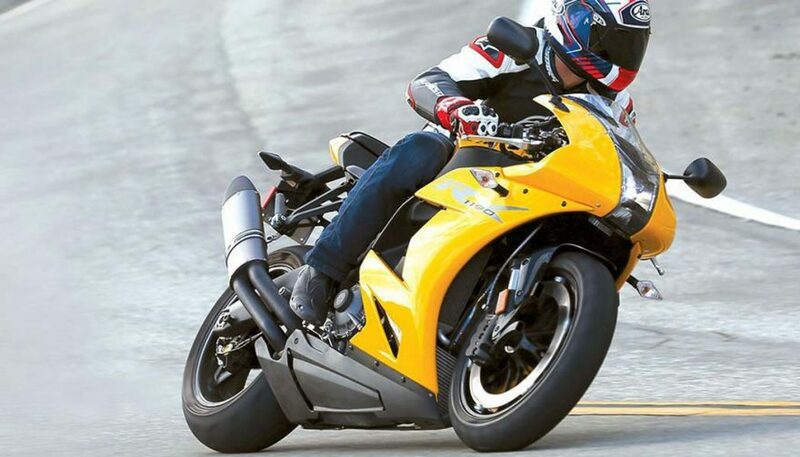 You shouldn’t be, because the Honda CBR1000RR is an especially quick machine. It also rockets to 60 mph in just 2.6 seconds, making most supercars look slow. 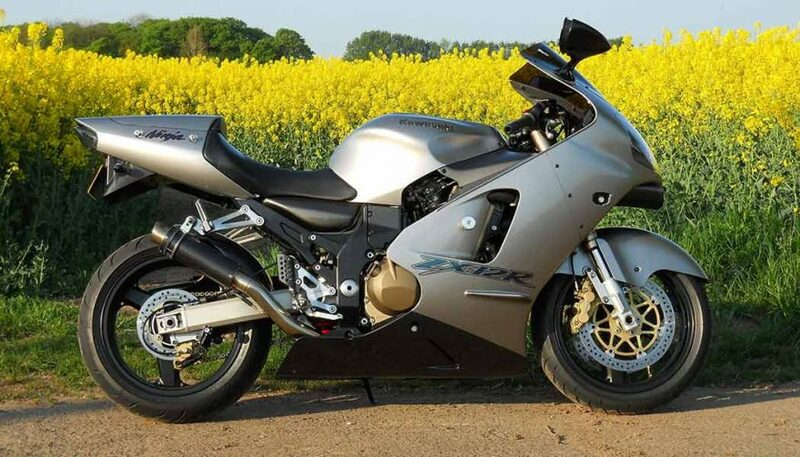 In some circles and countries, this bike is called the Fireblade, and it’s not just a hollow name. 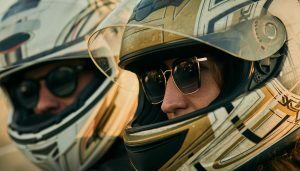 The key to that flat-out acceleration is a 998cc inline four-cylinder engine, which is liquid cooled. The current model has a throttle-by-wire system, which is a first for a Honda Superbike. Even among the motorcycle illiterate, the Ninja name is recognizable. 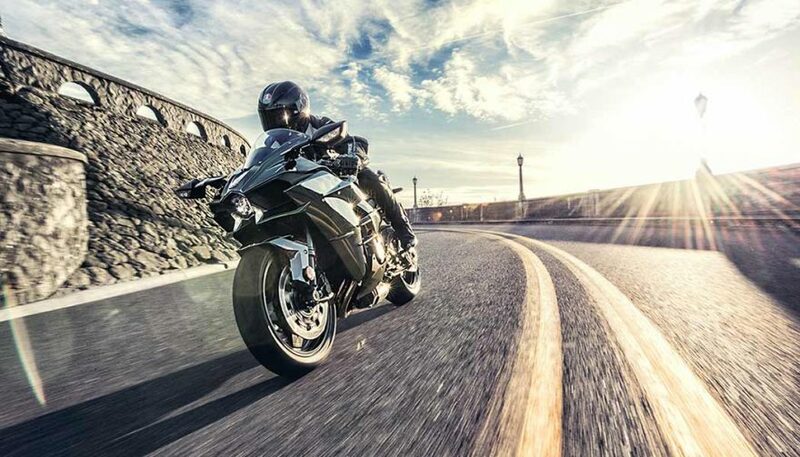 There’s a reason why so many people revere the Kawasaki Ninja H2, since it also can go from a standstill to 60 mph in 2.6 seconds. To pull that off, Kawasaki slaps a supercharger on the 998cc inline four-cylinder engine. Of course, that setup requires liquid cooling, but it sounds mean as hell. Trust me, opening up the throttle on this bike is addictive and probably dangerous. With all that equipment, the Ninja H2 tips the scale at just 524.8 pounds, making it relatively lean. Yes, it’s another Kawasaki. This one accelerates from 0-60 in just 2.59 seconds, mostly living up to the hype surrounding it, considering how old this motorcycle is. Given it has a beefy 1,199cc inline four-cylinder engine that cranks out 178.5 horsepower and 101 lb-ft of torque, the fact it only weighs 463 pounds dry makes for a crazy setup. This machine isn’t just quick, it’s also fast, with a top speed of 190 mph. 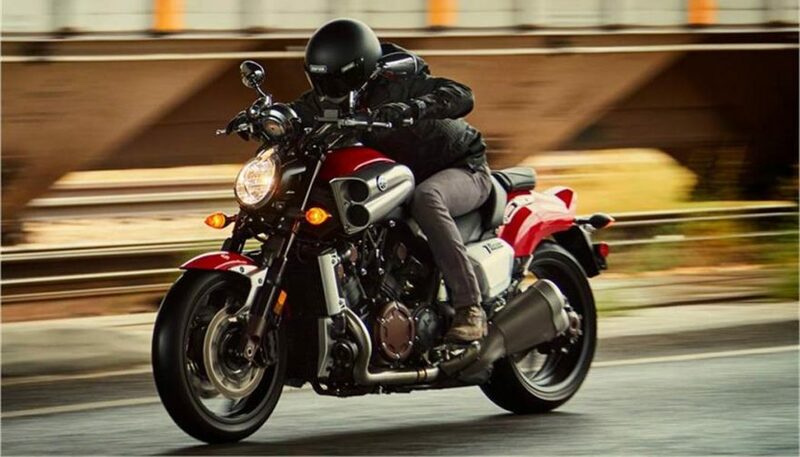 The Yamaha VMAX has one of the fastest motorcycle 0-60 mph times, at a mere 2.5 seconds. That’s impressive for a cruiser, but it has help in the form of a liquid-cooled 1,197cc V4 engine. It squeezes out 113.5 horsepower, which has to move 580 pounds of dry weight. Also impressive is how long of a run the VMAX has enjoyed, showing it’s a motorcycle with a strong, dedicated following. You’d be hard-pressed to find a motorcycle that can beat this. It goes from 0-60 in just 2.47 seconds. 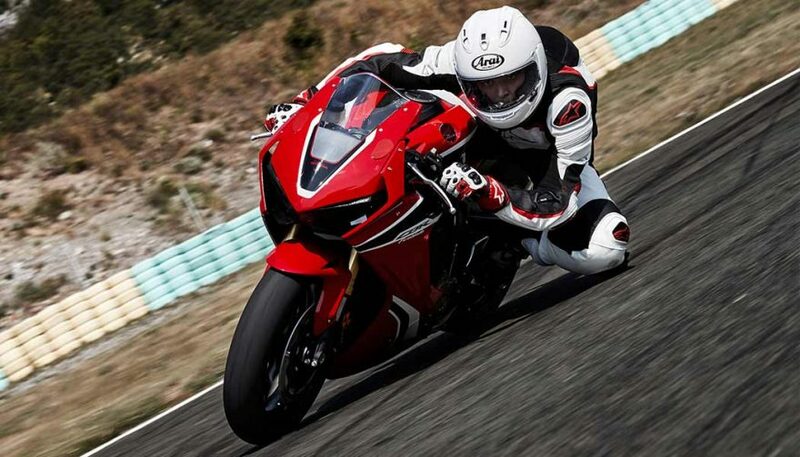 The sport bike can be enough to take your breath away, literally. If you don’t already know, it packs a mean 1,340cc 4-cylinder liquid-cooled engine, which only has to move 586 pounds of dry weight. A ram-air intake feeds that engine, leading to amazing results. At just 2.35 seconds, the Suzuki GSX-R1000 has one of the fastest motorcycle 0-60 mph times. It also once again proves that Suzuki is the king of flat-out acceleration on two wheels. You might need a change of underwear after trying this one out, but it’s worth the price of admission into the speed club. Amazingly, it uses a 999.8cc 4-cylinder engine, which combines with a 441-pound curb weight. 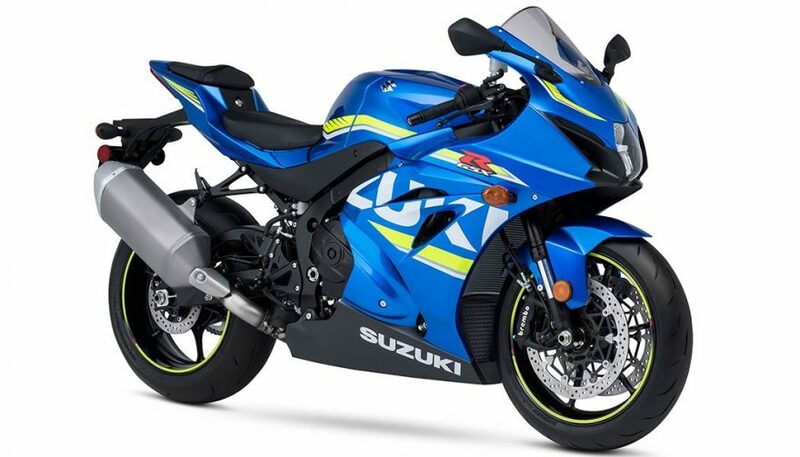 This sport bike is a worthy addition to Suzuki’s legendary GSX-R line, which started up about 30 years ago. 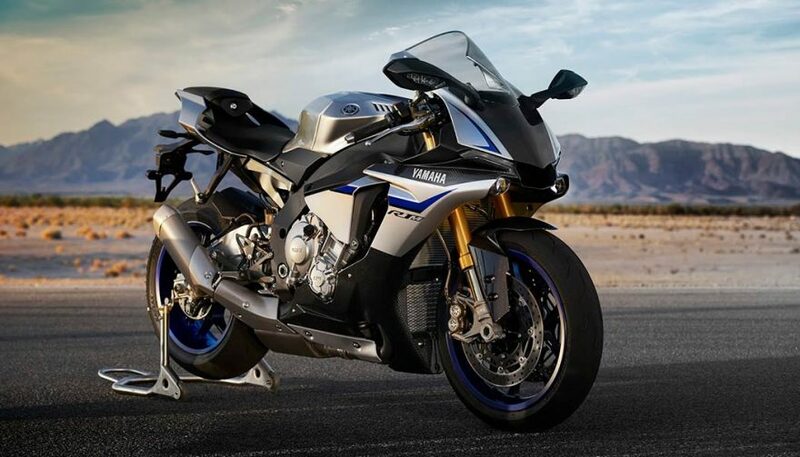 The Yamaha YZF-R1M has the fastest motorcycle 0-60 mph time, at a mere 2.3 seconds. The kind of acceleration is basically a street legal Yamaha Factory Racing M1, so it’s the dream of many turned into reality. Moving you forward is a 998cc inline 4-cylinder engine. Yamaha doesn’t supply the dry weight, but the wet weight is 443 pounds, which is crazy and explains why this motorcycle can really move. So you want a bike that can shoot down the highway and still provide some comfort? 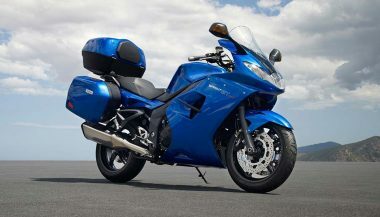 You're looking for the best sport touring motorcycles. 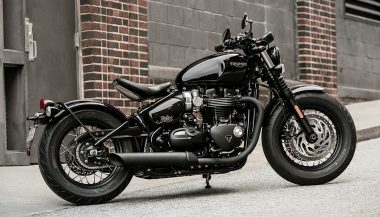 There’s more to Triumph motorcycles than bikes that look old. The British bike-builder makes masterpieces that span a range of styles.